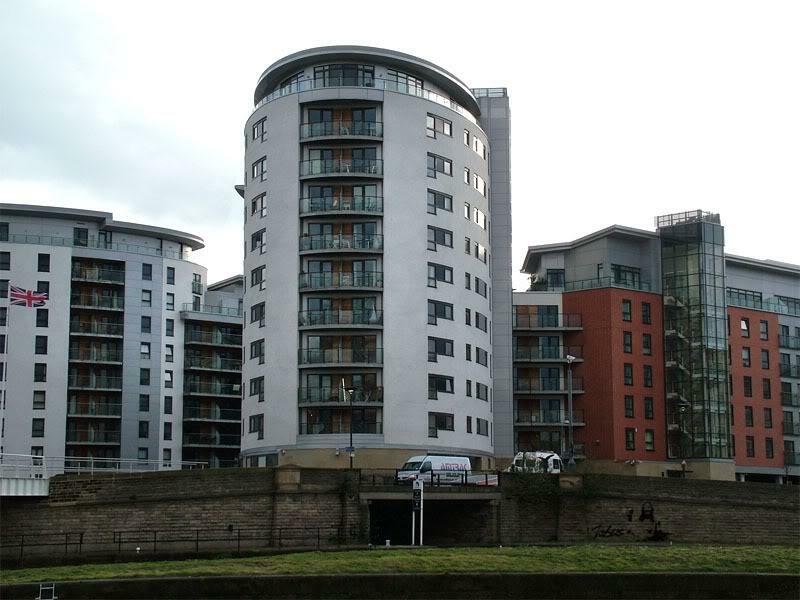 Leeds Clarence Dock is home to a number of very attractive apartment blocks and Magellan House is another shining example. It s not difficult to see why this is fast becoming one of the most popular areas of the city to live in. This curvaceous development looks thoroughly elegant in its waterside setting whilst its white facade gives it a lovely crisp and clean appearance. Magellan House is home to 185 apartments all of which are really nicely finished; their glass-fronted balconies and good quality fittings making them thoroughly desirable places to live. Clarence Dock really is a superb location for an apartment block because there are so many facilities nearby; with plenty of pubs clubs and shops right around the corner. There are some wonderful views from Magellan House especially from its south-facing apartments. And the large public footpaths around the development manage to make it look even more handsome.